Following on from Insidious was a film I had been looking forward to watching for a long time. From the first time I saw the trailer, I was excited at the prospect of seeing it. 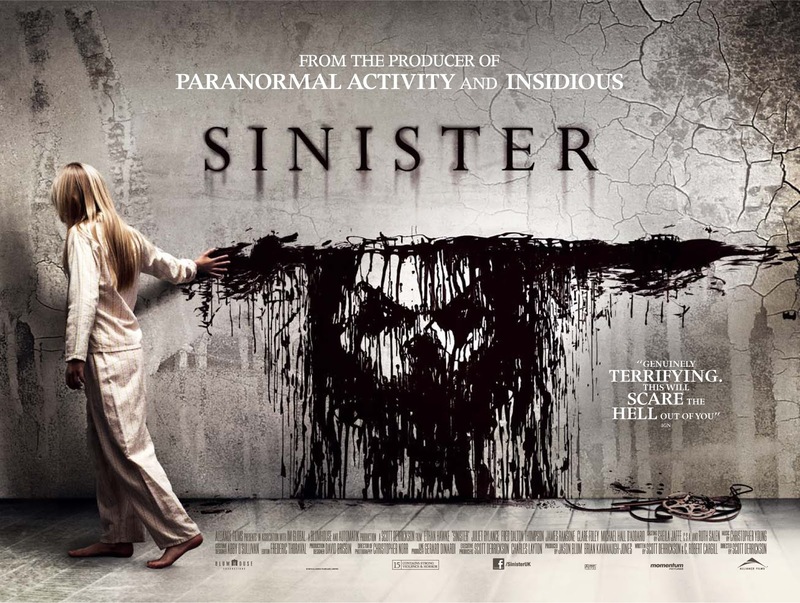 I finally saw my opportunity and within hours of buying it, Sinister was spinning to life in front of my eyes. The film opens with a scene unlike any other, a silent film reel which shows a family of four bound, with hoods over their faces and nooses around their necks tied to a tree branch. An unseen source slowly cuts through a branch of the tree which when it collapses, acts as a pulley and hoists the family high up into the air. The camera rolls for a few moments as we watch the families’ lives being slowly extinguished by the weight of their own bodies! Skip forward a few months and we are introduced to the Oswalt family, Ellison, his wife Tracy and their two kids Ashley and Trevor. Ellison is a once-successful true crime writer who is on a push for another triumph. He has moved the family from their home to be close to the scene of his new subject. Unbeknown to his wife however, they have moved into the actual house which played scene to the tragic events viewed in the opening moments of the film! While moving some boxes into the attic, Ellison finds an auspicious looking box containing a projector and several reels of Super 8 film. The films seem innocent enough with their labels reading things like “BBQ ‘79” and “Family hanging out” however, once Ellison fires up the projector and begins investigating the films it soon becomes apparent that something much more sinister exists within these celluloid film reels! 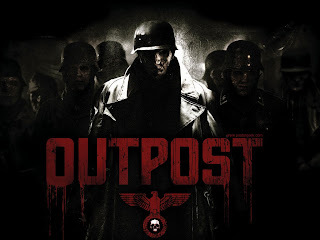 As he continues his investigation into the films and the tragedy of the hangings, he begins to draw connections and soon discovers that there may be a cult connection! Some strange symbols that keep re-occurring in the different films catch his attention. After consulting Jonas, a professor and expert of the occult,, the identity of the symbol leads them to a pagan deity named Bughuul. Bughuul would kill families in order to steel children and take them into his realm so he could consume their souls! Ellison connects the dots and the stark realisation that his family may be in peril becomes his living nightmare! Normally when I see a horror film with this much pre-release attention, a wide cinema release and a top name attached, I instantly think it may be a bit stilted or diluted down but from what I saw in early trailers, I was more than hooked. With Ethan Hawke as top billing you have something akin to The Sixth Sense or What Lies Beneath. Something unexpected from someone we’re used to seeing in more action packed titles. This was in no way detrimental to the film and I was not so much surprised because Hawke is a brilliant actor but pleasantly stunned with his stellar performance. With films like this, the imagery is effortless, it doesn’t take a lot to conjure up visions of terror. 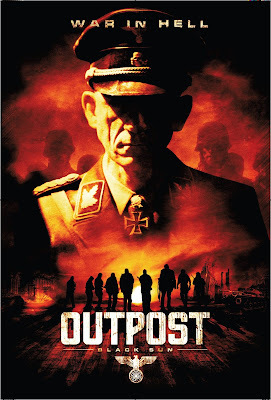 While this has a very similar feel to Insidious, the collective impression is somewhat different. 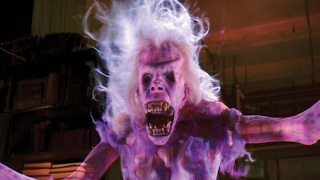 Insidious played with primal fear and showed you lots to scare while Sinister was much more subtle. Both had slight twists in the tale and you can definitely tell that there was a connection somewhere. When I say I was looking forward to this film, it’s a bit of an understatement. From the first time I saw a 30 second teaser trailer to the time I actually sat down to watch it, I must have seen the various different trailers a dozen times. Each time I watched one, it made me want to see it even more! 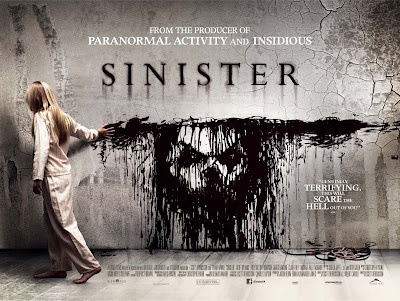 Normally when I am looking forward to a film that much, I normally feel slightly let down by the end product, however Sinister did nothing to distil my thoughts. While it was slightly different from what I initially envisioned, I was not disappointed. 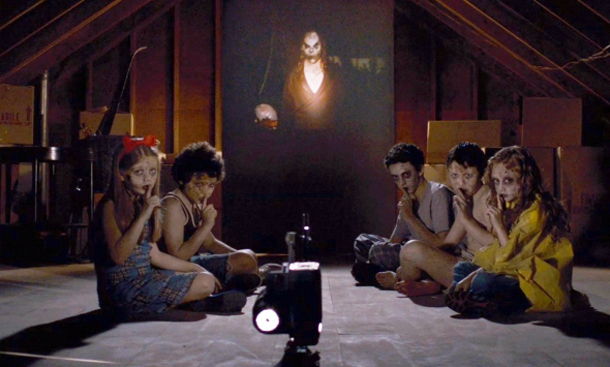 I would certainly recommend Sinister to anyone who likes a good haunted thriller with a definite shock factor. What may start as a bit of a slow burner soon turns into the kind of film you watch on the edge of your seat waiting for the next thrill! You will not be disappointed.